Are you looking for a holiday recipe that revolves around gingerbread? 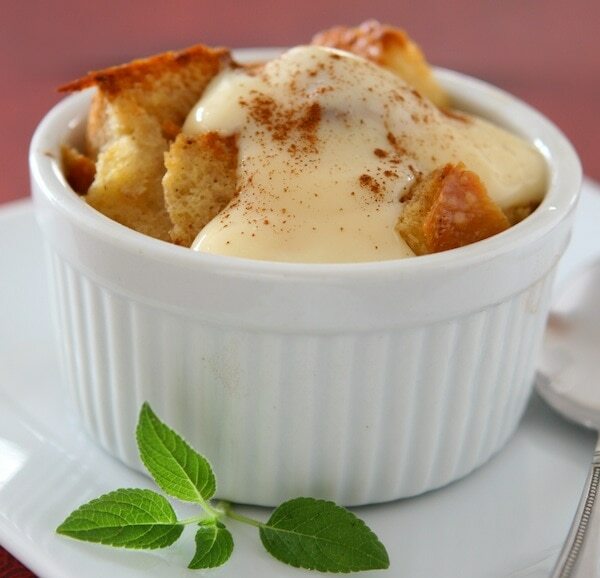 Have you ever heard of gingerbread bread pudding? It just SCREAMS “Festive”, right? !